Offering employee wellness programs pays off where most companies would value it most: the bottom line. 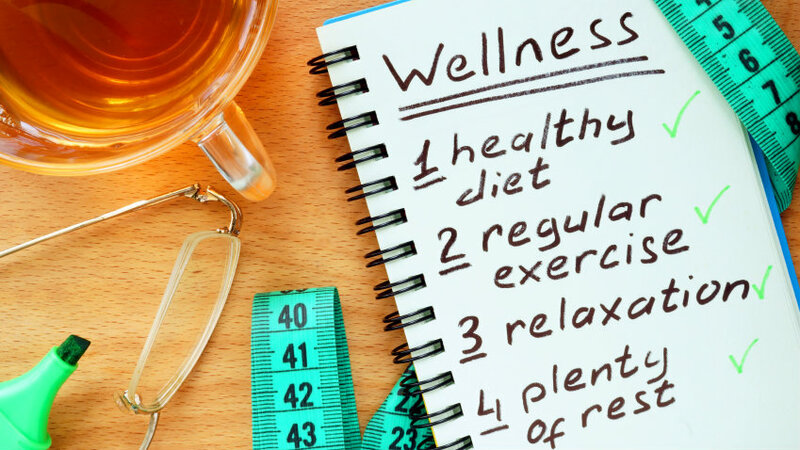 Offering employee wellness programs isn’t just an exercise in altruism for employers. It pays off where most companies would value it most: the bottom line.